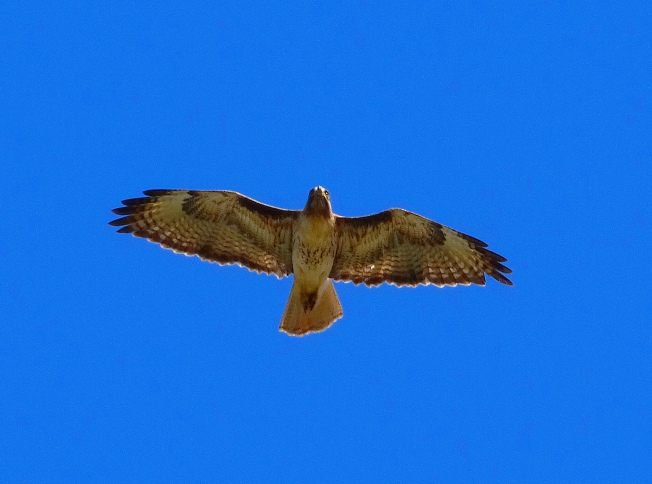 Every week or so I get a little closer to the obscure object of my photographic desire, the awesome, aerial, red-tail hawks. 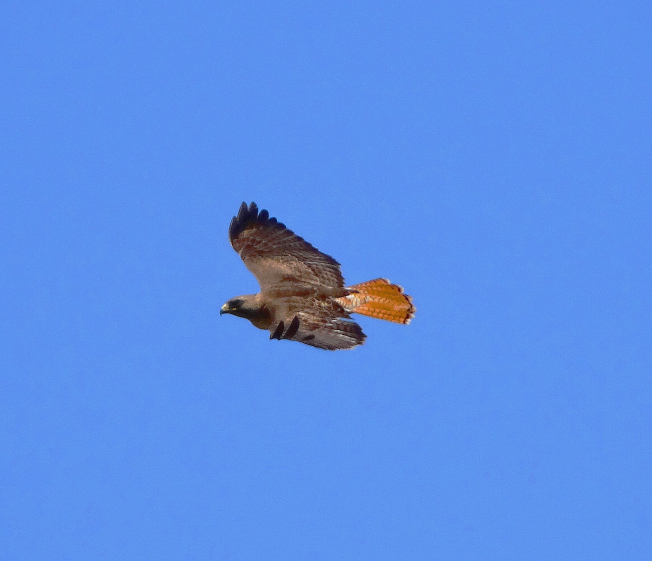 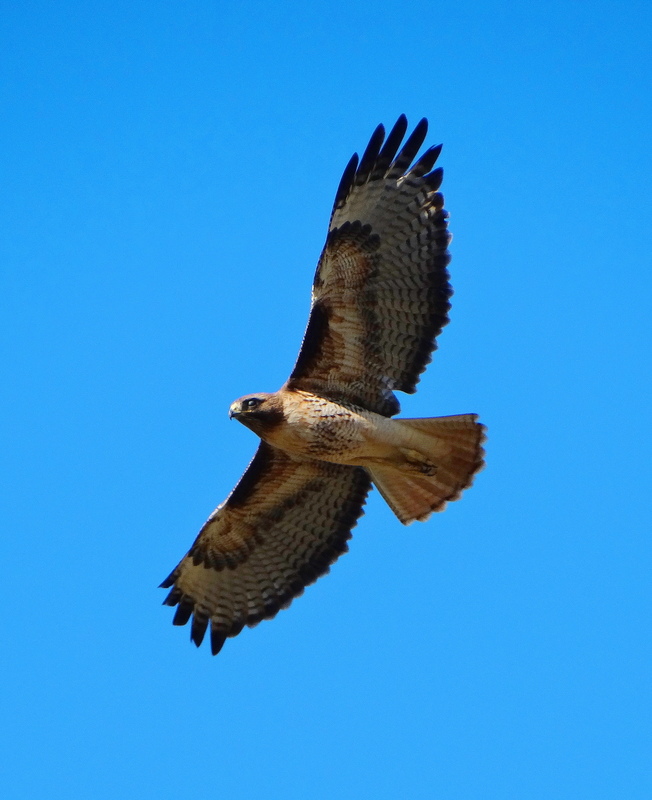 The red-tails are always getting into aerial combat with other birds, especially Ravens and other hawks. 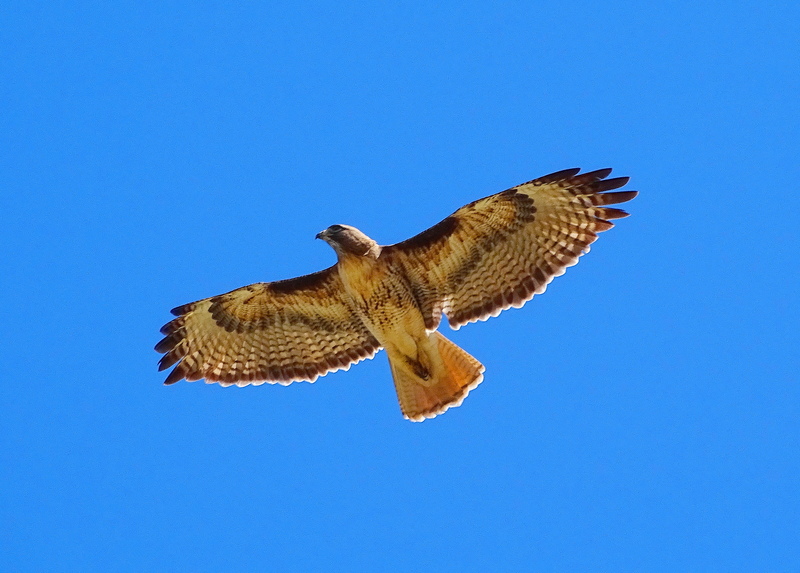 Of all the creatures in The Holler, the aerial feats of the red-tails are the most incredible to watch. 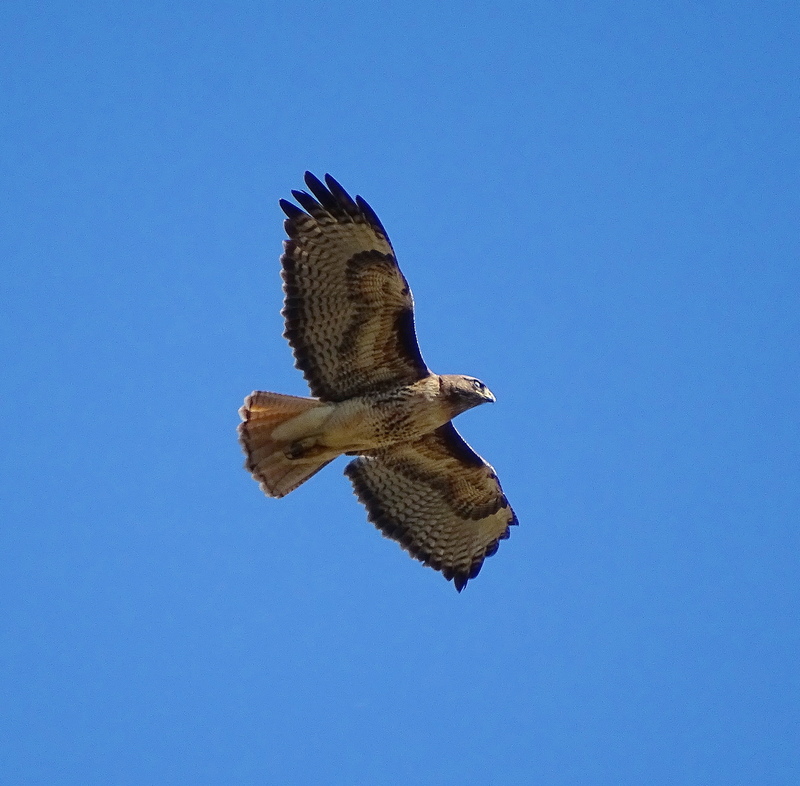 The red-tails have so far successfully driven out passing Golden Eagles and even a Bald Eagle. 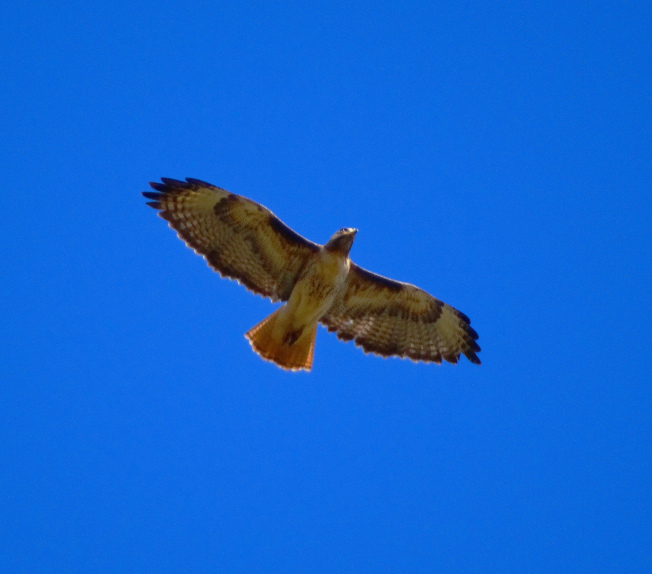 Hanging out with the hawks is one of my favorite things to do!